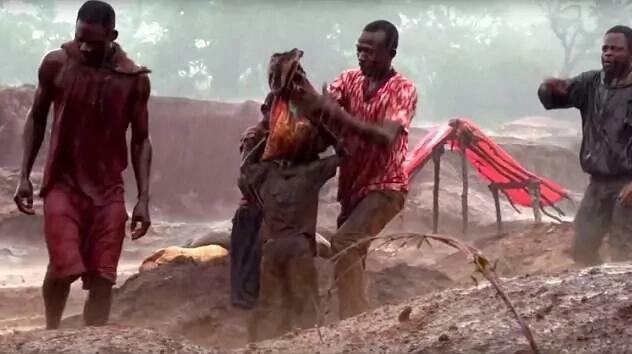 An investigation has uncovered the sad practice of using children to mine cobalt in the Democratic Republic of Congo. It is estimated that up to 40,000 child miners are being deployed in mines across DRC under squalid conditions. In most cases, they earn just enough to afford food. The children work daily in the polluted mines and run the risk of lung infections, skin diseases and eye defects. Cobalt is in demand, especially in the West, because it is essential for making the batteries that power electric cars, which are seen as the future of vehicular transport. DRC is the world's largest cobalt producer, accounting for up to 60 percent of global production. However, this comes with great costs to the health of these children. 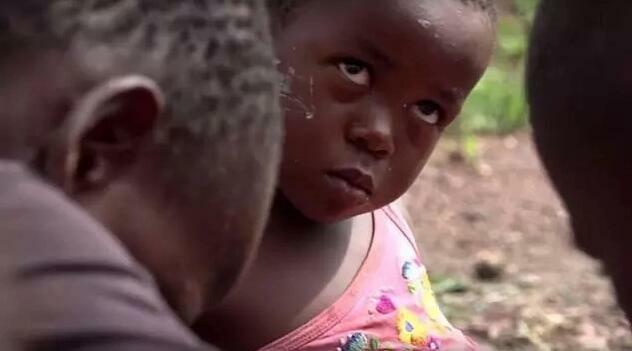 Eight-year-old Dorsen and 11-year-old Richard are two child miners who illustrate the human cost of cobalt mining. With their parents either deceased or unavailable to care for them, they have no choice but to engage in the heavily menial job. 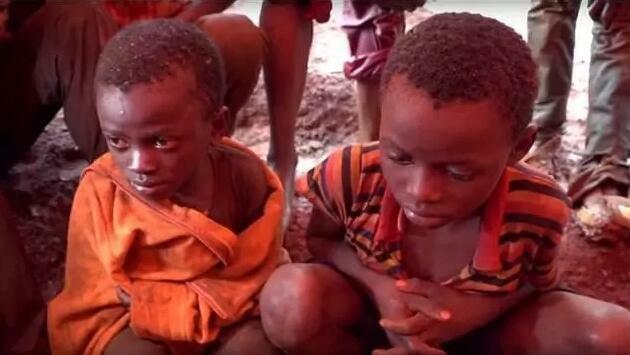 In a video, they are seen covered in the chocolate-red color of the mines that affect even the color of their eyes. They are also seen carrying heavy loads of rocks containing the mineral over long distances. Human rights groups have accused electric car manufacturers of turning a blind eye to the plight of Dorsen, Richard and thousands of other child miners.